Researching family histories can be fun, exciting, and provide a rewarding experience, but where does a novice researcher start? 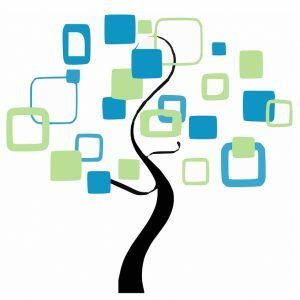 The genealogy librarians at the Indiana State Library have created an introductory level webinar, Genealogy 101. This webinar is designed with the novice researcher in mind and will help you start your journey. Topics to be covered include: the first steps, what information can be found in different record sets, and common mistakes or pitfalls to avoid.